Whether it's stocks, bonds or real estate, there is always one major question: HOW'S THE MARKET? For most people, their home is one of the largest investments that they can make throughout their lifetime so staying on top of the most recent market trends is critical when making decisions on whether to buy, sell, refinance, relocate or even just known where you stand with all your personal or business real estate holdings. 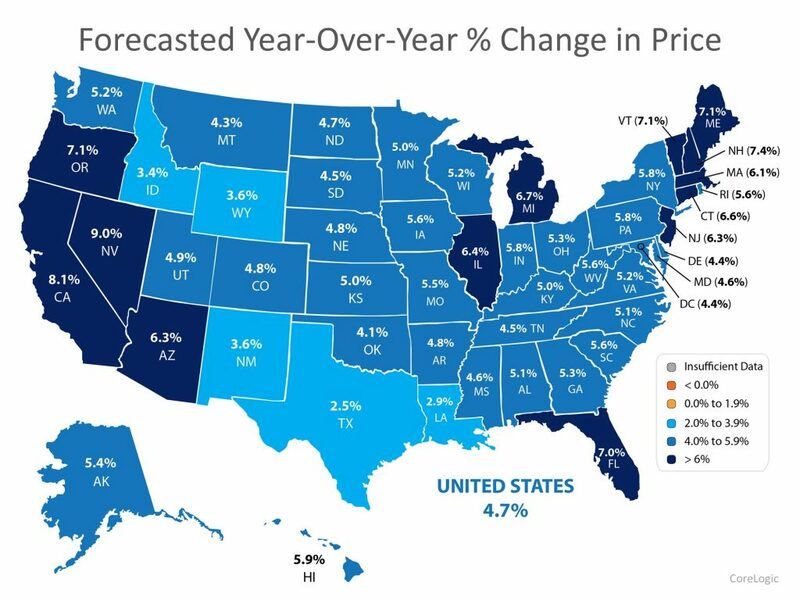 No matter where you are located is each of the 50 states, there are a variety of market forces that can impact the value of your home. These can include seasonal or locational factors, expansion or decline of major employers, natural disasters and more. 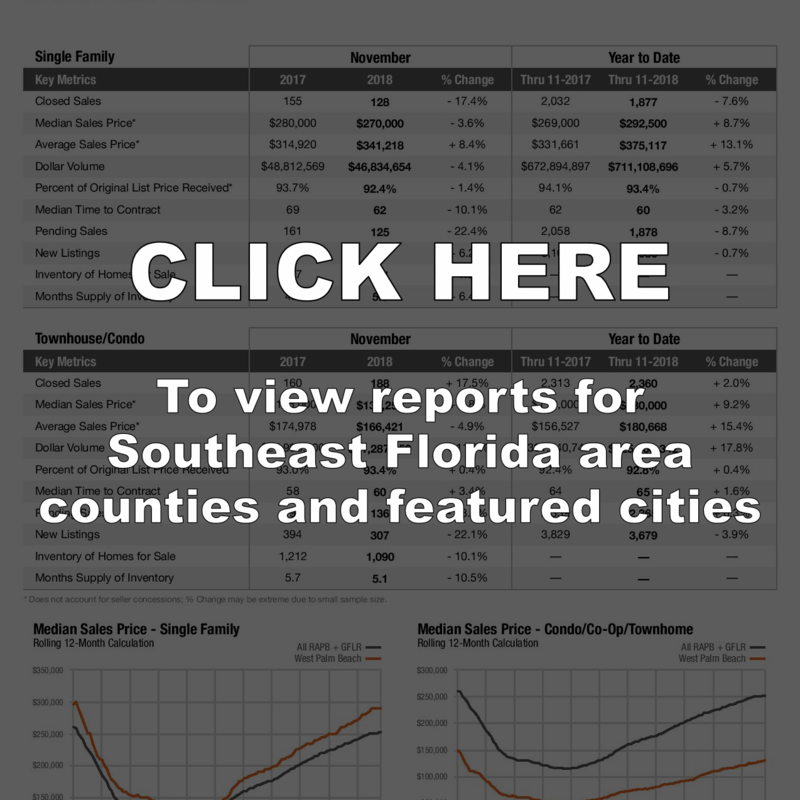 The professional real estate advisors at Quantum strive to bring you the most up to date information about our local SOUTH FLORIDA REAL ESTATE market as provided by published reports from area Realtor associations. Click the links below for to get immediate access to these FREE reports. How Does the Market Impact You? When your neighbors list and sell their homes it goes without saying that those properties have an impact on the value of your home. To get an estimated value of what your home is worth in today's real estate market, input your address into our home valuation tool below and you will be provided with a FREE report. From time to time we will post links to meaningful articles and reports. These posts as well as other valuable information can also be found on our Facebook Page which is updated on a more regular basis. 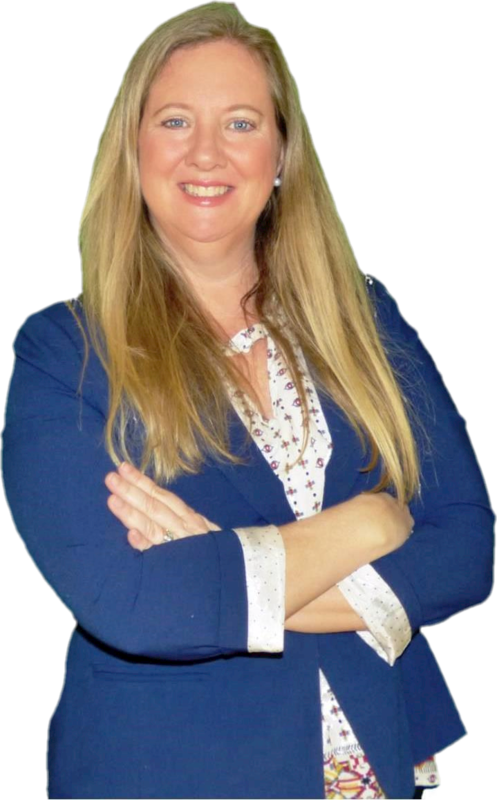 For more information about a particular report or for a complimentary consultation about your home or other real estate property, contact us here or call today at (561) 584-8555.